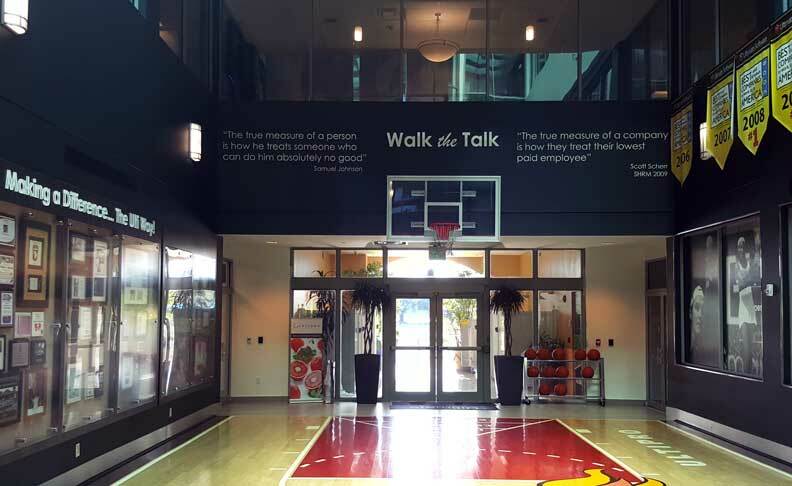 Ultimate Software Puts People First! 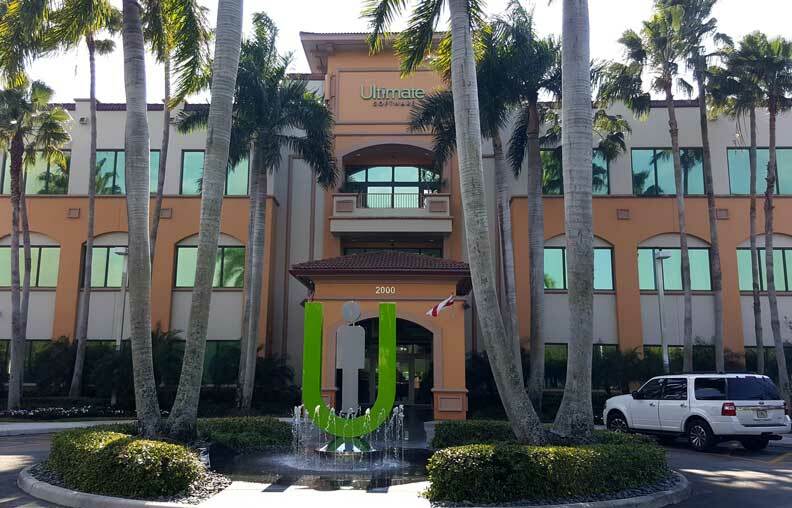 Ultimate Software helped victims of Hurricane Irma. In addition, they helped renovate houses for veterans, installing new flooring and doing lots of painting!! 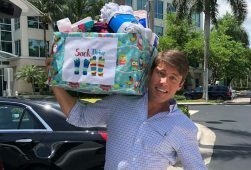 The company gives employees 3 paid days annually to serve the community plus the company matches donations from workers to charitable causes, dollar for dollar. 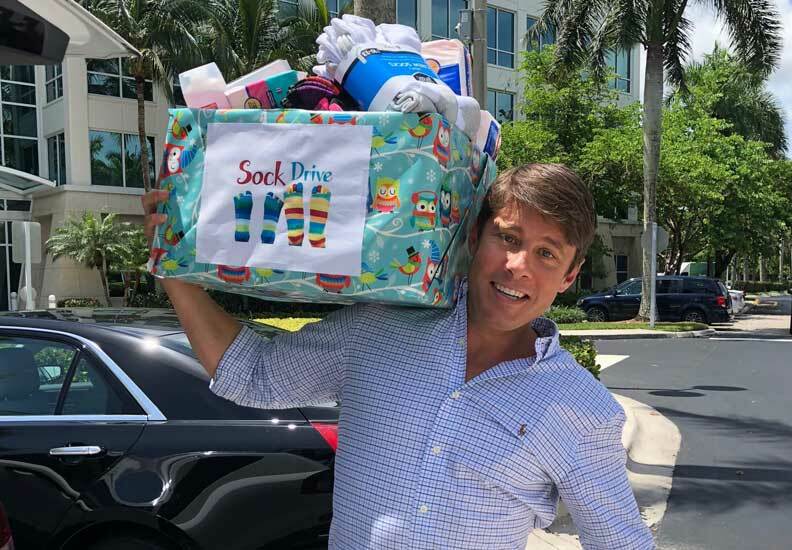 This is a company that has such a generous heart and soul! They really do put People First and we are so grateful for their support! Showering Love Puts People First! “People First” is what Showering Love is all about! 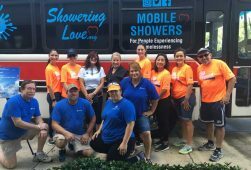 Showering Love shows up with our mobile shower bus, “Grace” to provide just what’s needed! There’s nothing like a nice warm shower to wash away the anxiety and tension that comes from living on the street! We feel that People First can be a bridge to so many resources – just as Ultimate Software bridged to us!